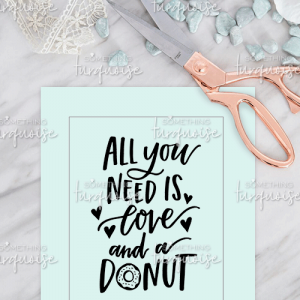 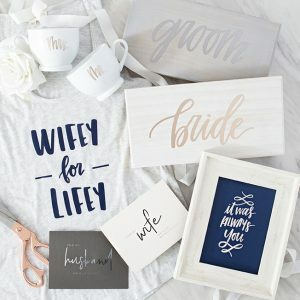 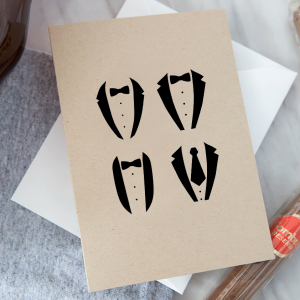 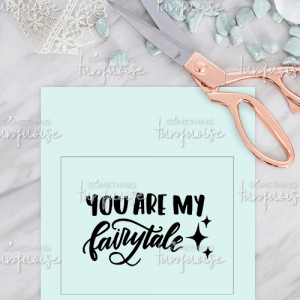 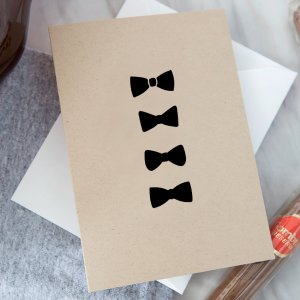 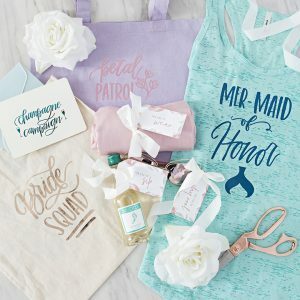 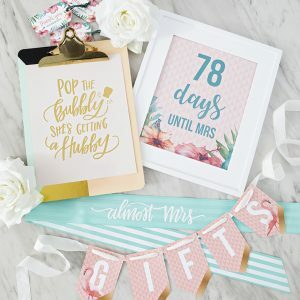 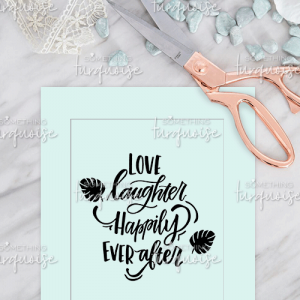 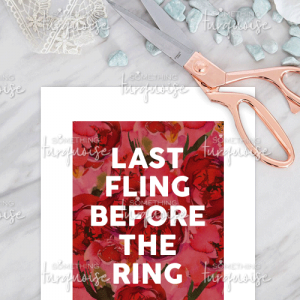 Edit and print a gift tag for each of the women in your bridal party! 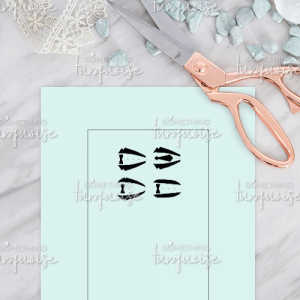 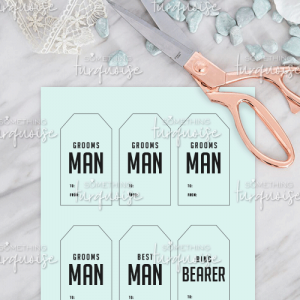 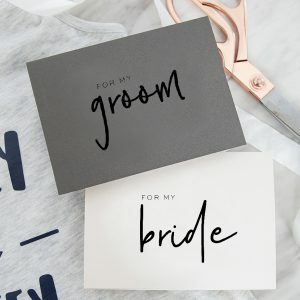 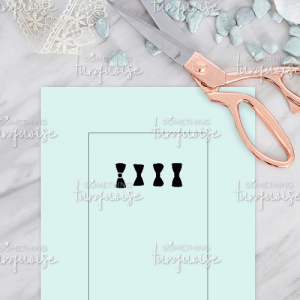 Bridal Party Gift Tags, Editable: Print onto 8.5″ x 11″ white cardstock or photo paper, trim down to size, hole punch and tie onto their gifts. 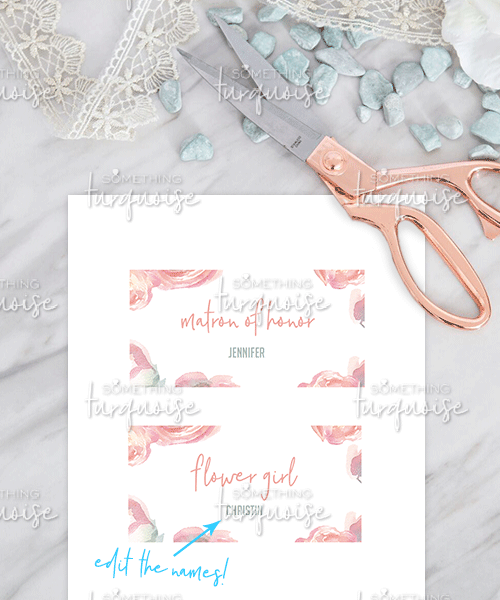 Full-color floral print, 4 tags on an 8.5″ x 11″ layout. 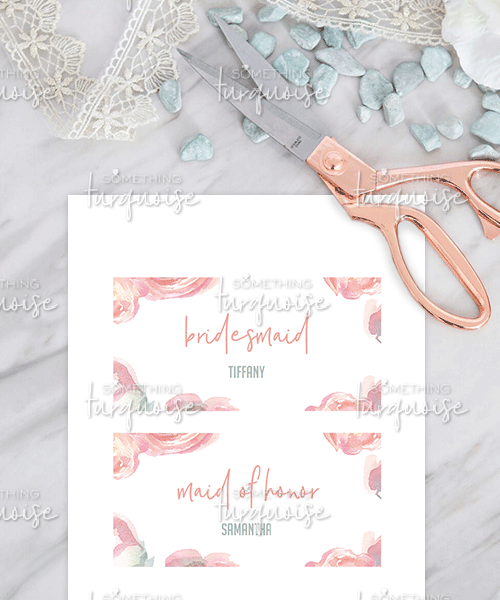 To Edit: To edit the “name” areas of this design you’ll need to download Adobe Reader or Adobe Acrobat. 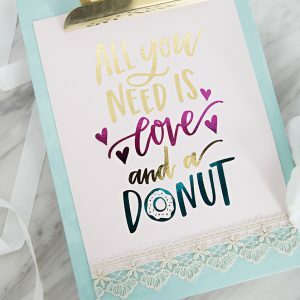 The font we used for the number is Big Noodle Titling and you can download it for free from Dafont.com. 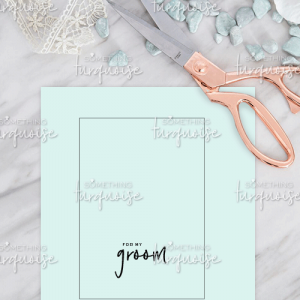 Open the file with one of the programs above and click on the highlighted boxes to add the the names for each gift recipient, then save the file, and print!